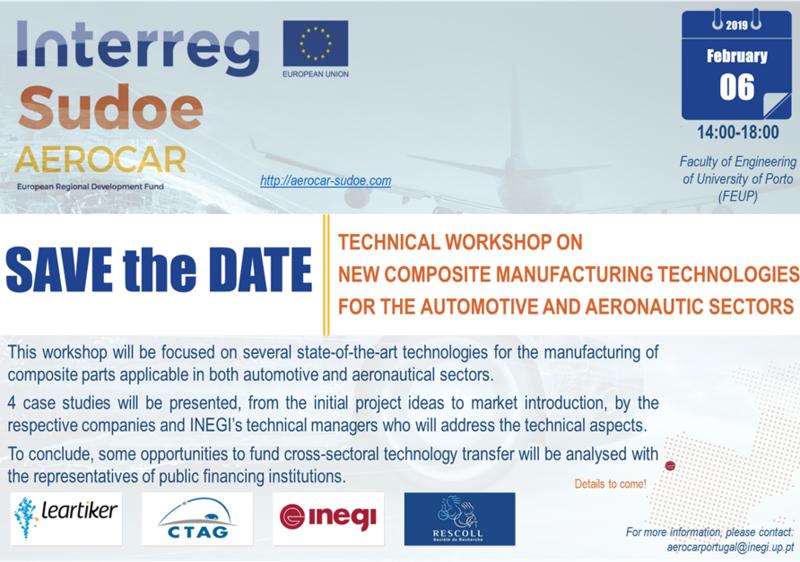 AEROCAR is a 3-year European project co-financed by the Interreg Sudoe Program through the European Regional Development Fund (ERDF), which aims to create a technology transfer network between the aeronautical and automotive sectors. The collaboration of companies and technological centres in Portugal, France and Spain will result in a constant synergy favouring the transfer of knowledge from one sector to another. 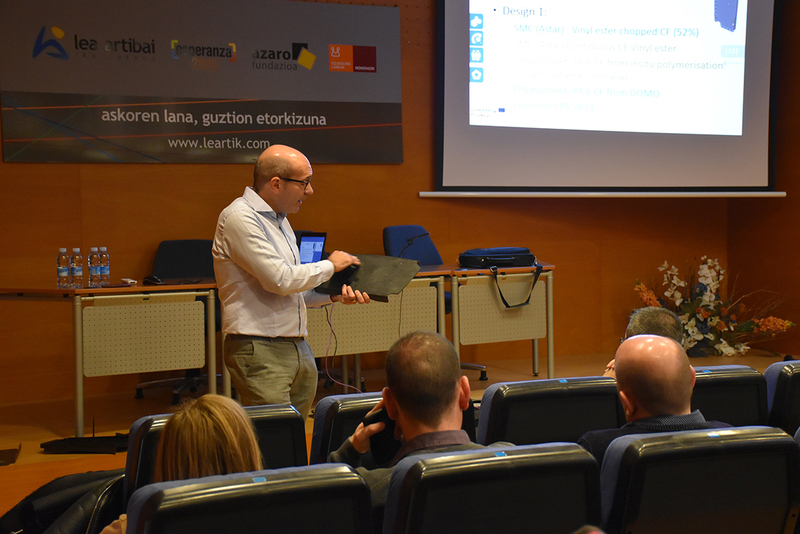 It will also contribute to improve the productivity of companies in the SUDOE region, thanks to the creation of new Technologies, materials and/or processes. 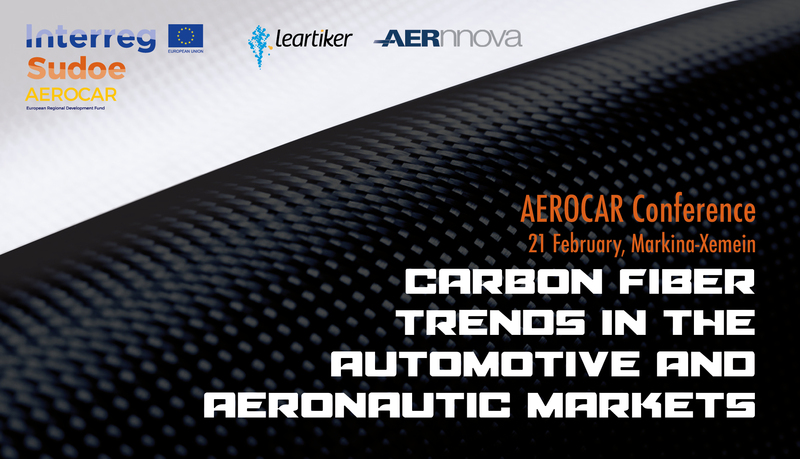 The main objective of the AEROCAR project is to promote the technological transfer between the aeronautical sector and the automotive sector. It seeks to enhance the existing synergies between two key strategic sectors of the SUDOE area identified in the Strategies of Intelligent Specialization. In addition, there is a transfer between more advanced regions in R&D with other regions that are less developed in the area.